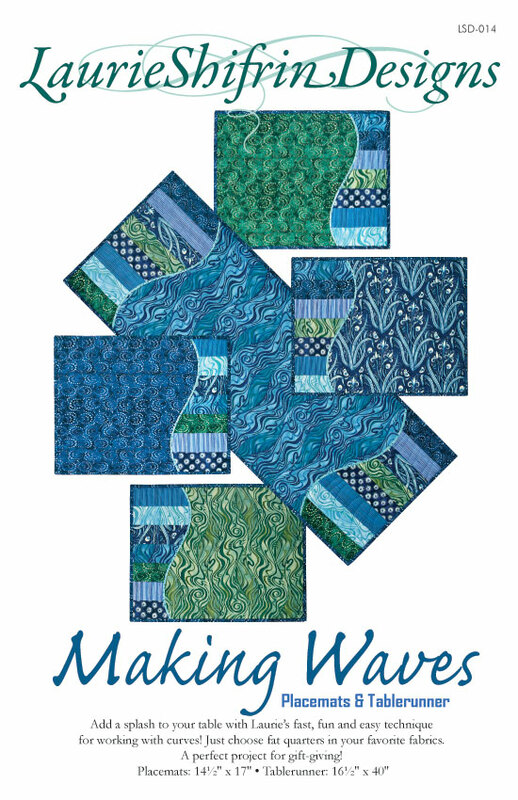 ← I hope to see you at Northwest Quilting Expo! 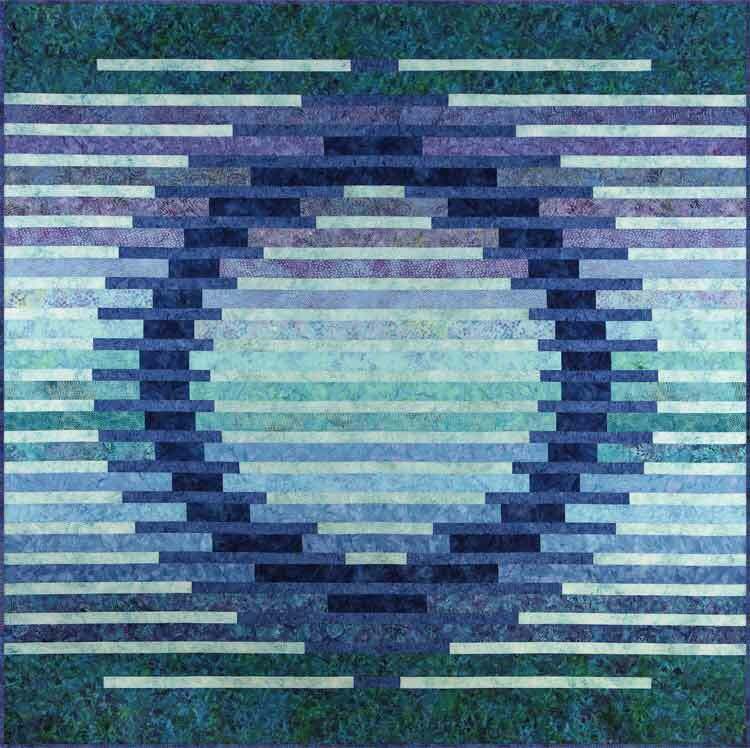 This entry was posted in Laurie's Quilt Designs and tagged Haida Feathers, Heron Quilts, Marjorie Elliott, Nancy Geddis, Native American quilts, NW Quilting Expo, Portland quilts, Quilt Shows, WestSide Modern Quilt Club. Bookmark the permalink. These ladies are true artists!